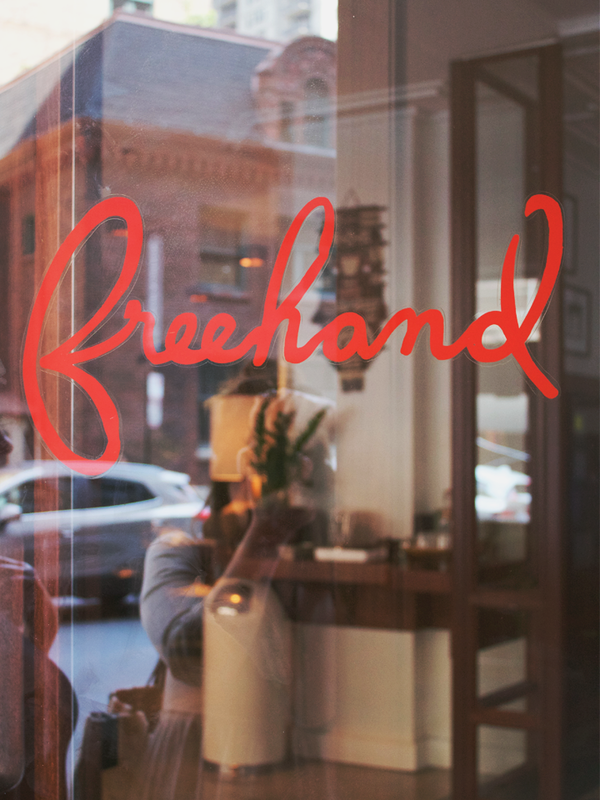 When we first heard that Freehand was coming to Chicago, we eagerly awaited their arrival. Now open, this hotel / hostel is located in a classic 1927 building in the heart of River North surrounded by a plethora of boutiques, restaurants, and art galleries. Recently we stopped in and took some time to poke around and explore. Needless to say, we're completely smitten with the space - tiki poles, wood paneling, tapestries, vintage leather sofas, and shag throws - be still our hearts! 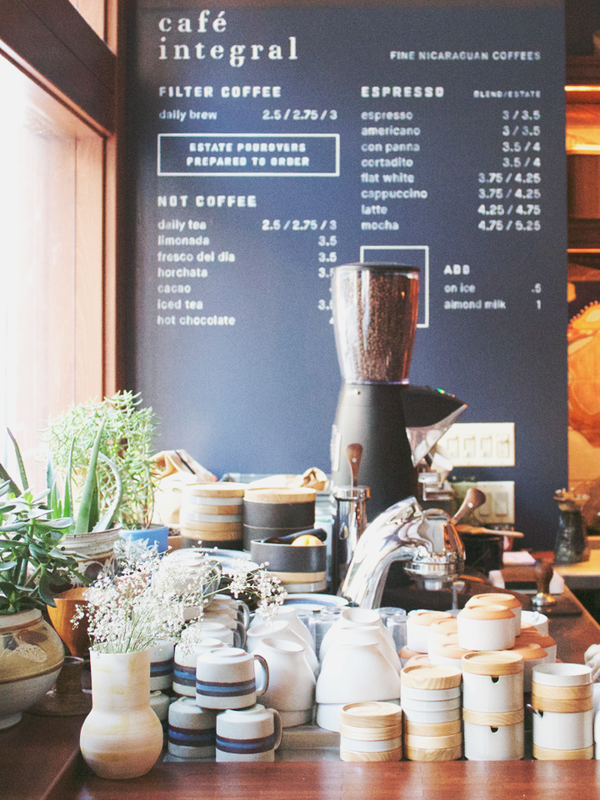 We're more than tempted to just take up permanent residency is this gorgeous hotel! Freehand also houses the Broken Shaker - stop in for a delicious handcrafted cocktail (they have the cutest gold pineapple mugs!) 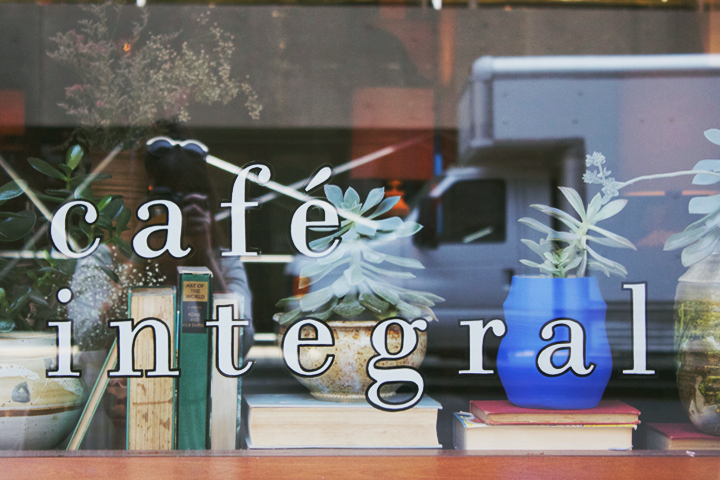 and Café Integral - our new go-to River North café. 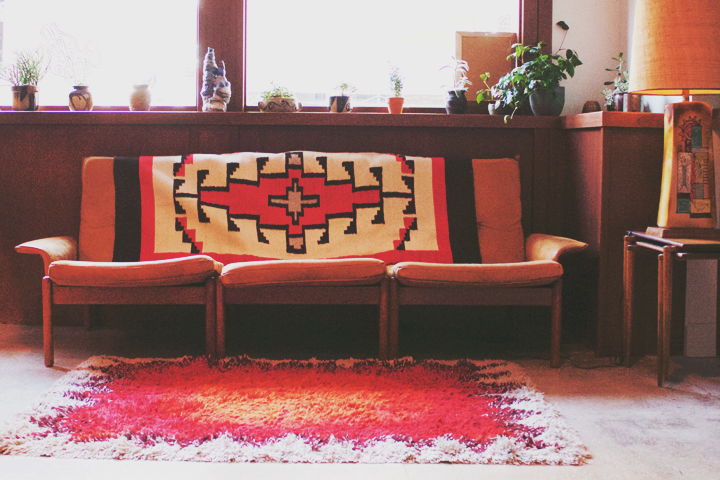 Inspired by the throwback decor and 70's vibe of Freehand, we decided it would be the perfect space to host our next Foxtail Gathering - a DIY Wall Hanging Workshop. 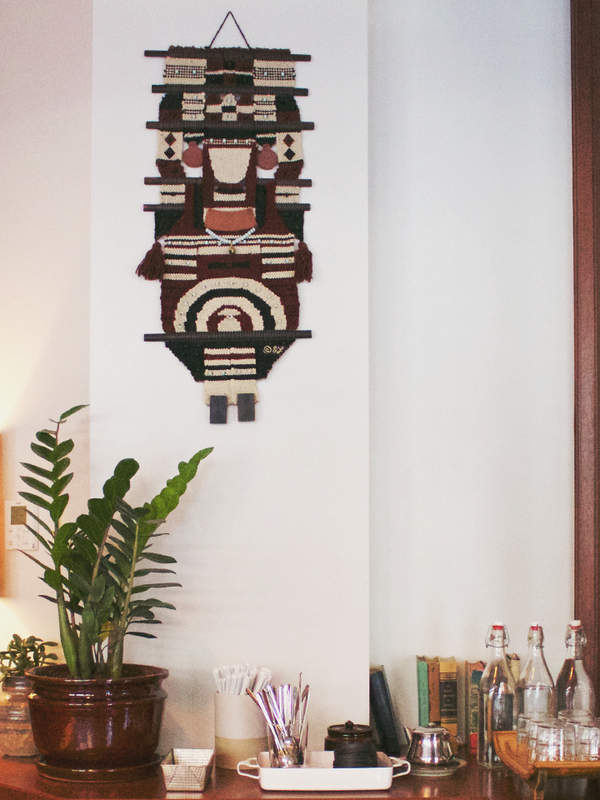 Join us for a Sunday afternoon of mingling with a creative community and constructing a modern wall hanging. Learn more about the workshop and where to sign up below. 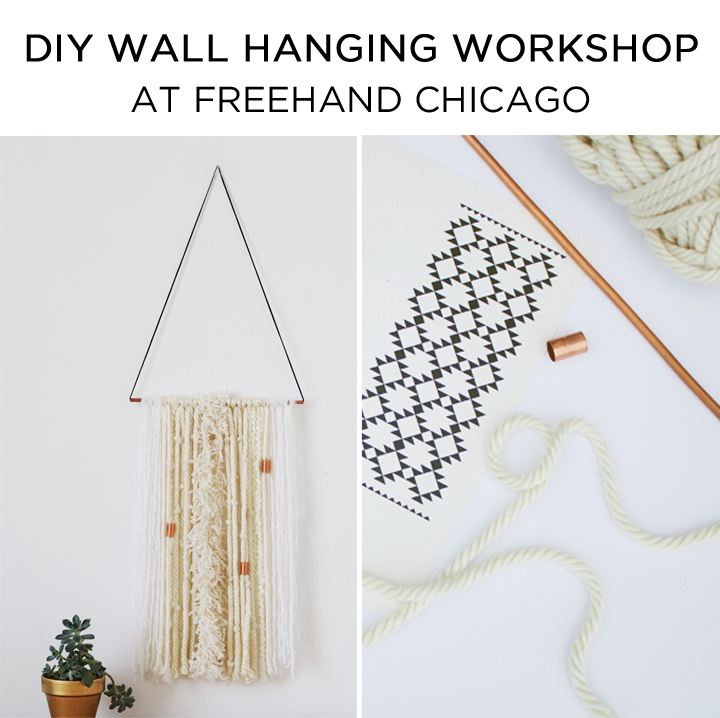 In this two hour afternoon hands-on workshop, we will lead you in constructing your very own modern wall hanging (as previously featured on F+M here). 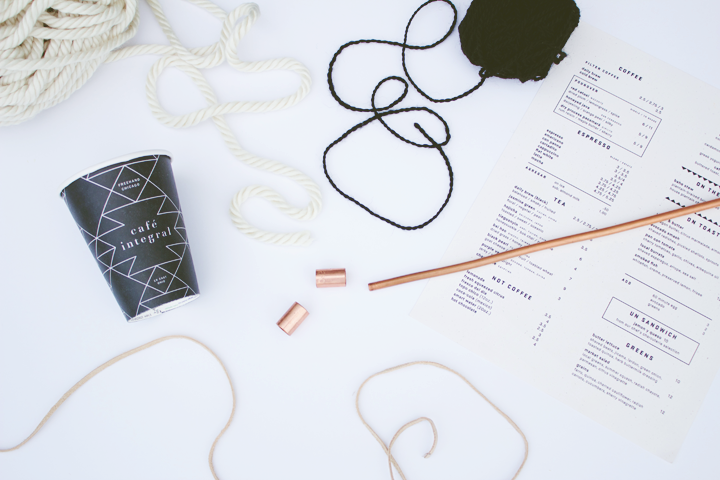 The class comes with instruction, inspiration, and all you need to make your wall hanging. 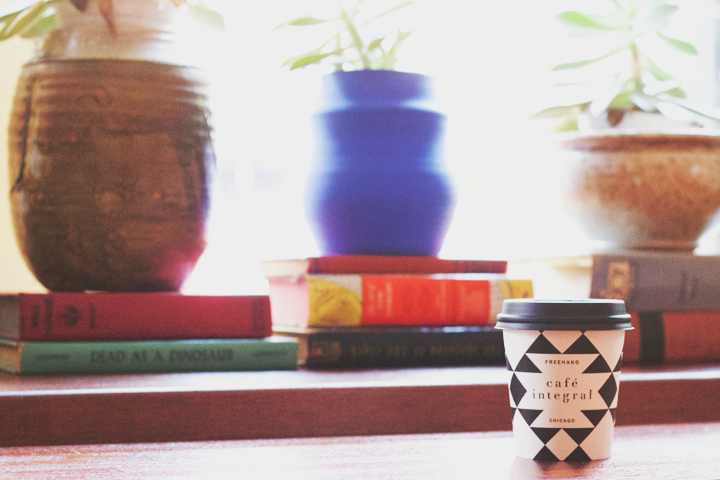 Complimentary coffee drink and pastry provided by Café Integral. Get ready to be inspired and leave with a finished wall hanging. We hope to see you there! How // Sign up here! Oh, and don't forget to follow @freehandchicago!